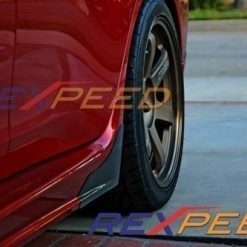 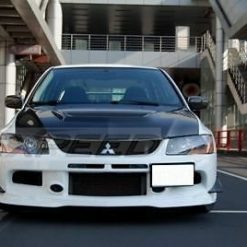 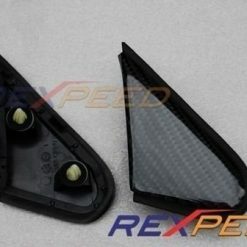 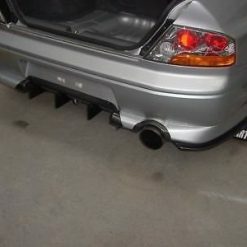 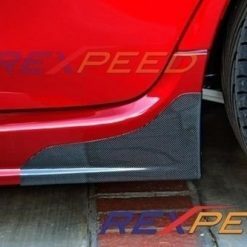 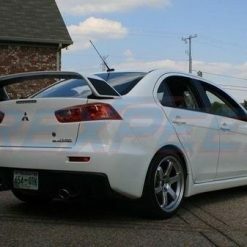 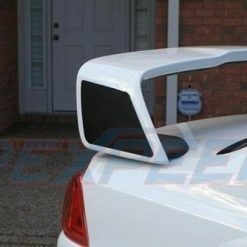 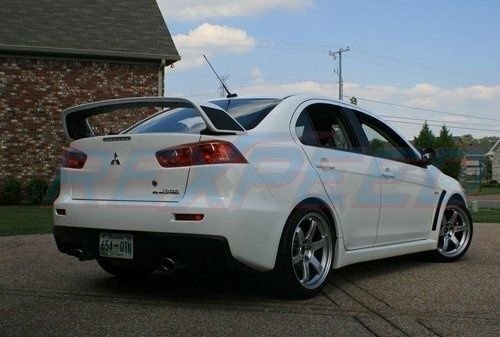 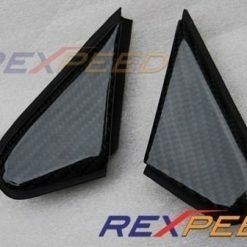 Carbon Fibre Wing Decal for Mitsubishi Lancer EVO 10 X (CZ4A). 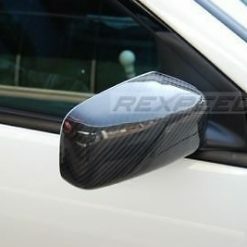 Carbon decals are made from real carbon fibre not the fake ones you see out on the market! 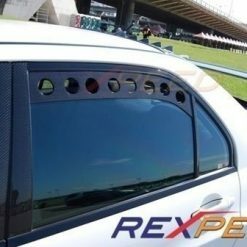 Each decal comes with self adhesive film on back side for easy installation. 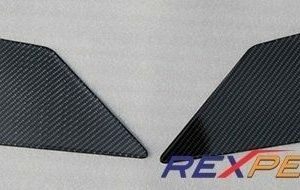 Sold in pairs…. 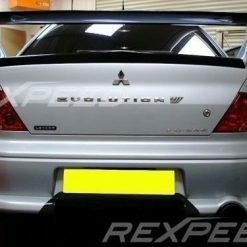 Carbon Fibre Wing Decal for Mitsubishi Lancer EVO 10 X (CZ4A). 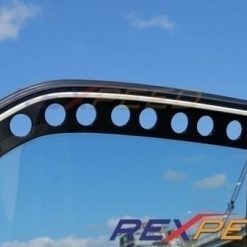 Carbon decals are made from real carbon fibre not the fake ones you see out on the market! 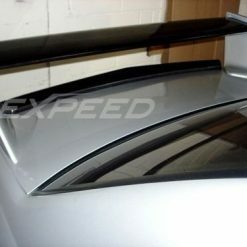 Each decal comes with self adhesive film on back side for easy installation. 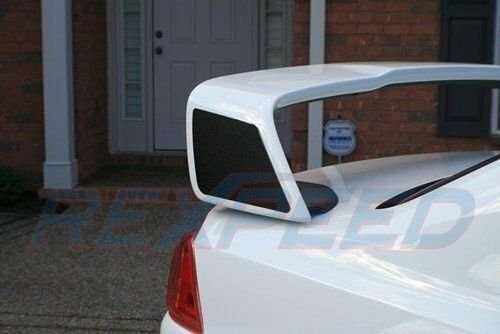 Priced as a pair / set.